"Absolutely electric, something new in the firmament. Everyone should read this book." “A classic love triangle between two tormented college students and God. 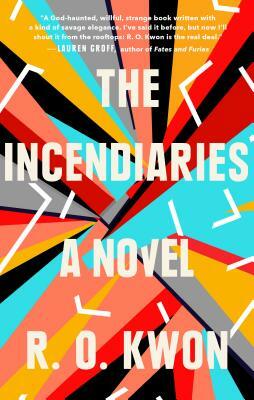 The Incendiaries brings us, page by page, from quiet reckonings with shame and intimacy to a violent, grand tragedy. In a conflagration of lyrical prose, R. O. Kwon skillfully evokes the inherent extremism of young love."